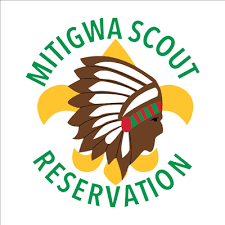 Where: Maytag Scout Center Online: Please join the meeting from your computer, tablet or smartphone. Fees include Food, Drinks, &Game ticket. 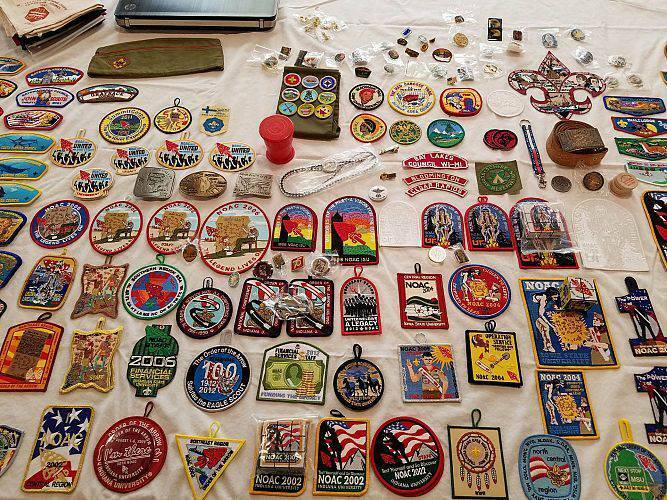 Do you have Scouts who cannot attend Summer Camp with the Troop? Have you ever wanted to learn what makes a computer work? 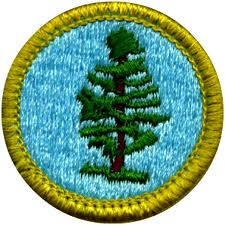 This Webelos Only program will teach them how! 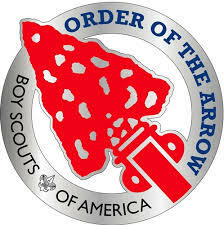 It is free to the first 40 Webelos Scouts that register. Check out the website for more information. 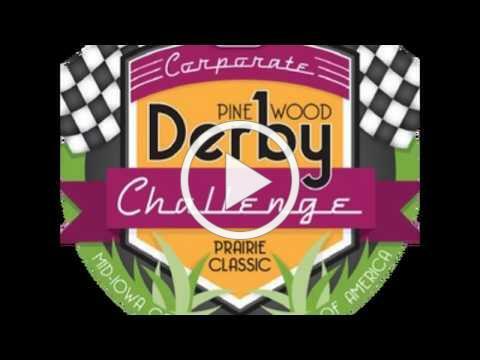 This event is an adult Pinewood Derby race with awards, food, raffle items, silent auction items, and a fun night out! Make a car and head out to Wells Fargo Arena!! Funds raised by this event help Mid-Iowa Council offer youth career opportunities in Skilled Trades and S.T.E.M. fields. All current friends and alumni of Scouting and anyone who wishes to join, please join us as we celebrate the beginning of Spring at the Blank Park Zoo. You and your family are invited to visit the Blank Park Zoo, check out the displays, learn a bit more about what goes on at the Zoo and coming attractions. 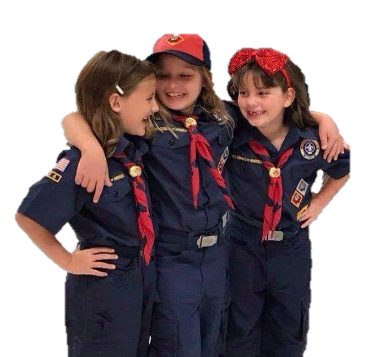 We will also be served Ice Cream Sundaes by the CEO of the Zoo and Eagle Scout, Mark Vukovich and other Scouting leadership. A free will offering will be accepted for the ice cream. If you plan on attending please email scott.walters@scouting.org and let us know how many will be attending so we have plenty of ice cream available! 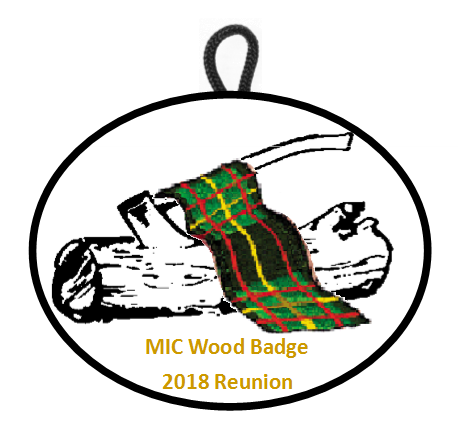 If you have not joined the Friends and Alumni Association of Mid-Iowa Council, you can do so by clicking on the button below. Welcome to BALOO training! 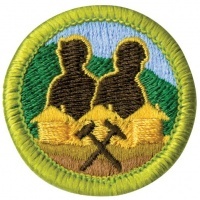 Packs must have at least one BALOO trained leader to conduct outdoor events, including pack camping overnighters and Webelos den overnighters. 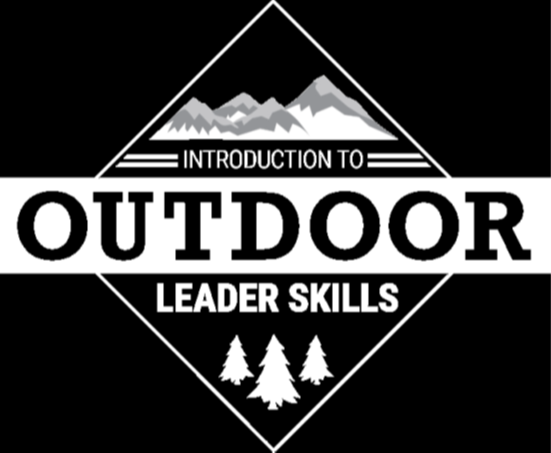 Introduction to Outdoor Leader Skills (IOLS) course builds and expands on the concepts and themes introduced in Scoutmaster Position-Specific Training and provides Scouters with the confidence to take youth into the outdoors. National Youth Leadership Training (NYLT) is an exciting, action packed program designed to provide 13 to 20 year old youth members of Troops and Crews with leadership skills. Severe weather hazards, such as tornadoes, lightning, hail, flash flooding, and down-bursts, can be dangerous. 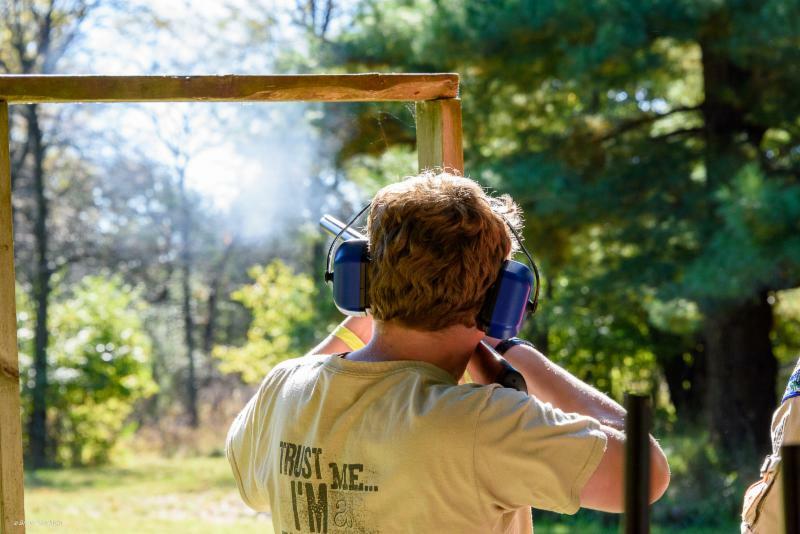 Each requires a basic understanding of what to do so that you can protect yourself and your Scouts. The scale of weather conditions can seem daunting—ranging from high heat with no humidity to torrential downpours with possible flooding. However, some key basic principles can help everyone prepare. For more information.. .
Units may purchase cards after April 30th to sell after the campaign is over! 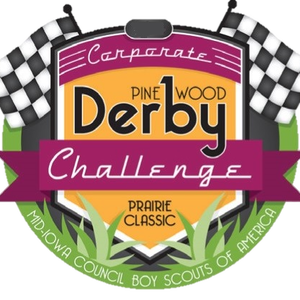 This page is found on the Mid-Iowa Council Website and is updated with community events offered to your Scouting units throughout the year. All Scouting programs include outdoor stewardship, care for the environment, and Leave No Trace....become your unit's expert!